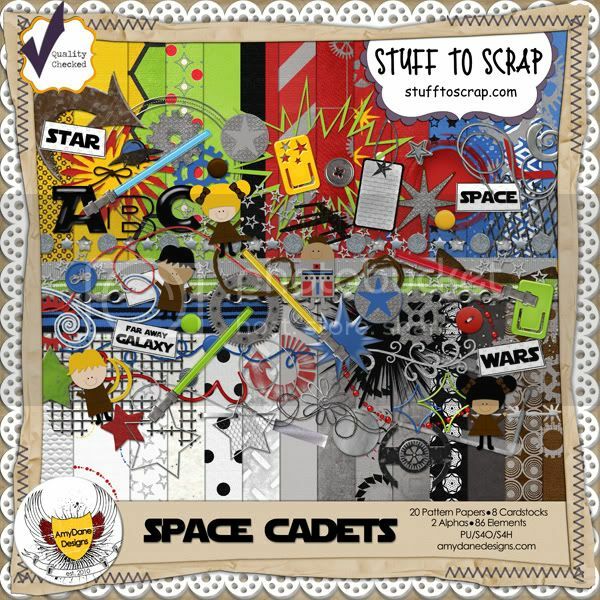 Images are linked to the Stuff to Scrap store. 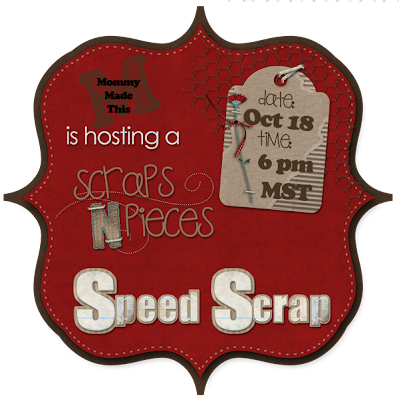 Scraps N' Pieces is putting their “At The Horse Races” on sale for $2.00 today. 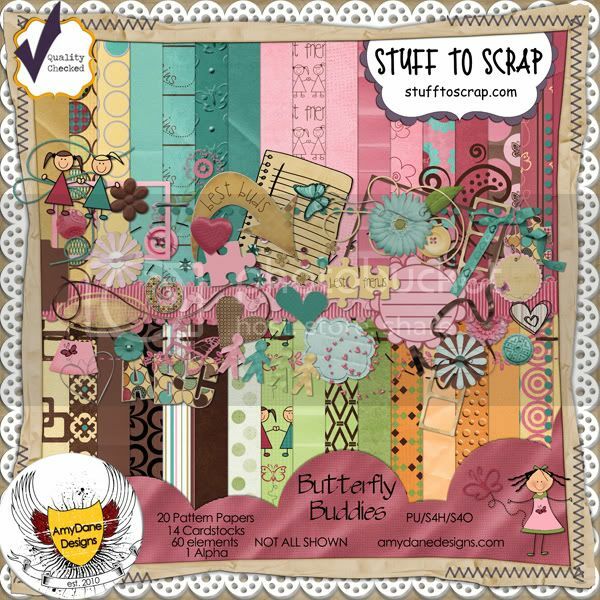 You will also find AmyDane Designs "Butterfly Buddies" and "Space Cadets" in the $2 bin. Colleen of Mommy Made This (formerly Rainamoon Scraps) will be hosting a speed scrap tonight at 7pm CST over at Scraps N' Pieces.